If you asked me to name one thing that defined my English childhood (besides being blessed with loving, inspiring parents, and a good education), I would be hard pressed to think of something more suitable than the works of Jane Austen. I remember watching the BBC adaptation of Pride and Prejudice starring Colin Firth and Jennifer Ehle when it first aired on TV in 1995. I requested Jane Austen novels for my bed time stories. At 8 years old, I insisted on dressing up as Jane Bennet for a school World Book Day celebration (only because I had blonde hair and my brunette friend had a more compelling claim on Elizabeth—at least according to our grade school logic). 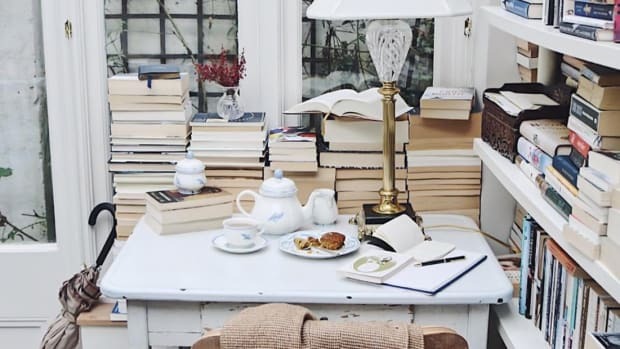 To this day, my favorite weekend activities usually involve tea, muddy country walks, lunch in tiny English country pubs, and hours lost in a book on the window seat of an old house. 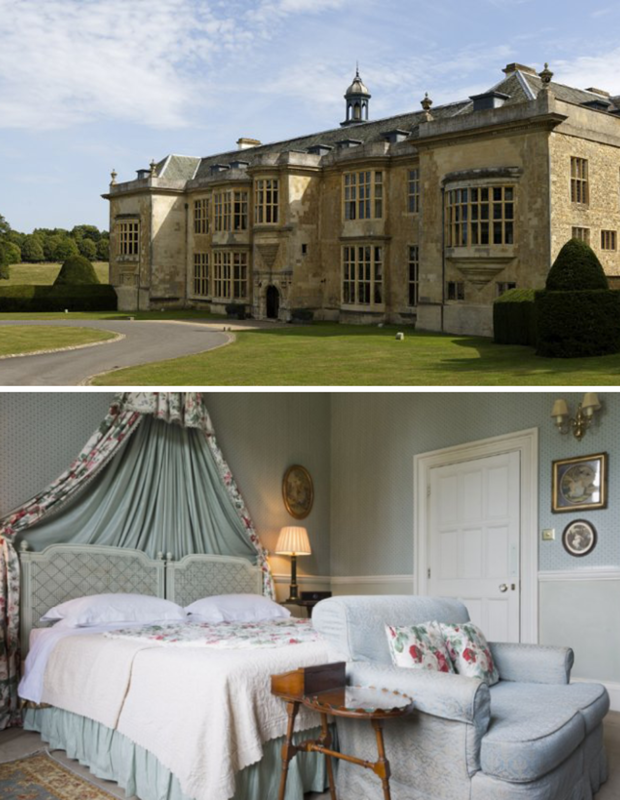 If you, like me, can’t get enough of stately homes populated by fictional feisty young ladies and dashing gentlemen, you’re bound to love these beautiful Austen-themed British holiday spots. Even if a jaunt to the UK isn&apos;t in the cards for you, a girl can dream, right? 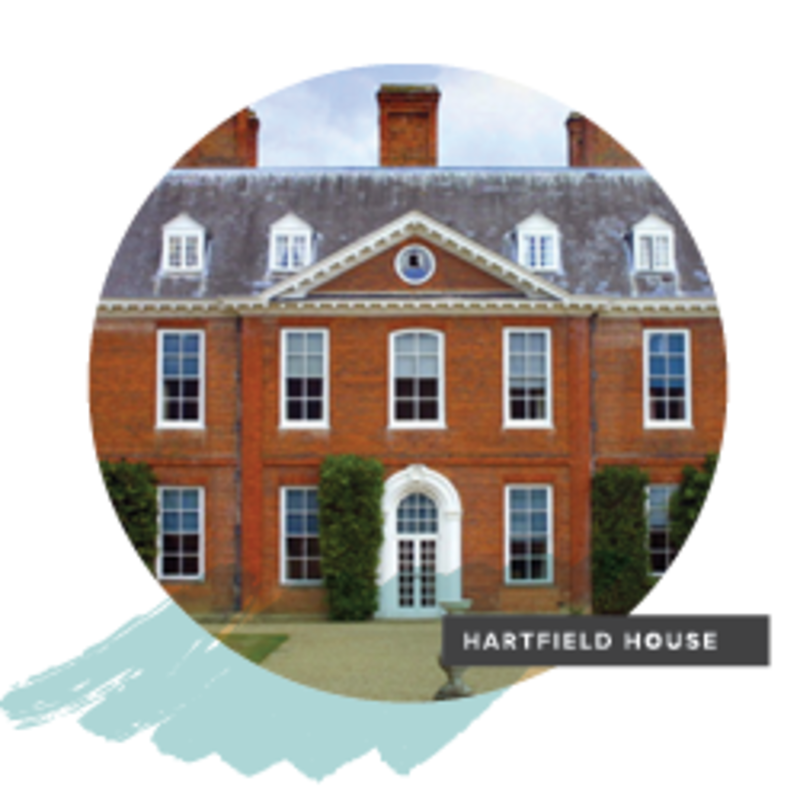 The Bennet family home is never described in great detail in the novel, but we know that it was the principal house in a small country village, inhabited by the infamous five sisters, Mr. and Mrs. Bennet, and a few servants. 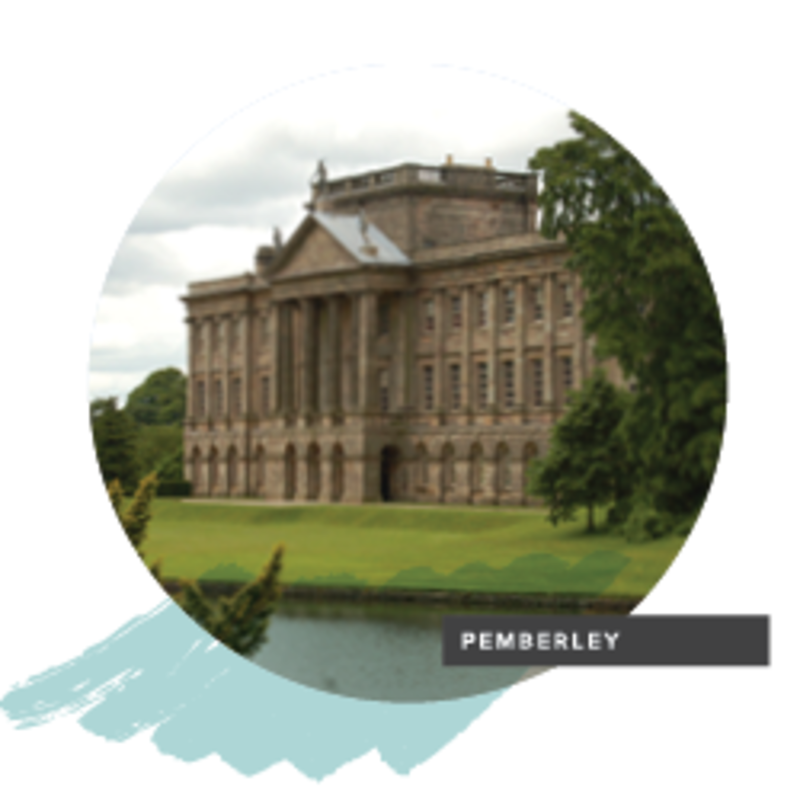 Both the BBC version and more recent movie adaptation of Pride and Prejudice starring Keira Knightley imagined a comfortable, not overly grand country home, with pleasant gardens surrounding the house. 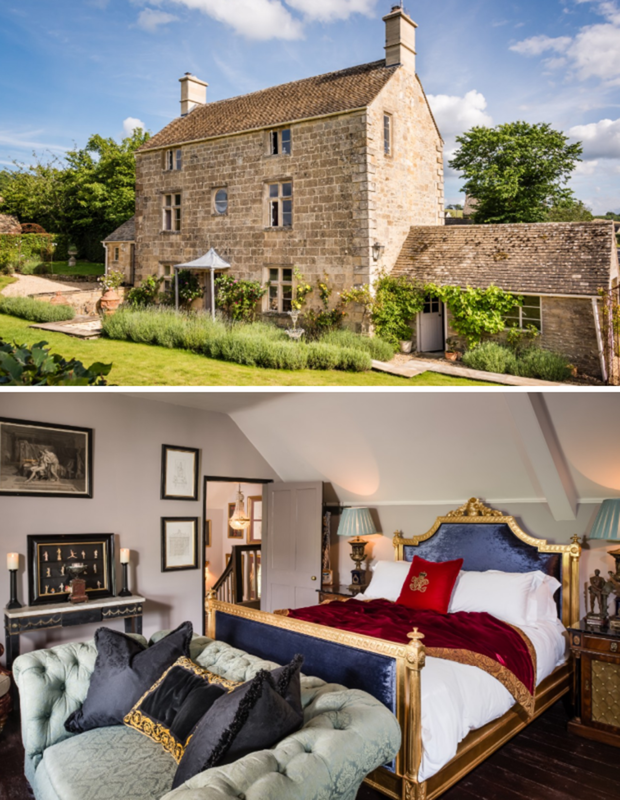 This Unique Home Stays Cotswolds rental for couples certainly wouldn’t fit a family of seven, but it hits that balance of comfort and coziness that I imagine of Longbourn. 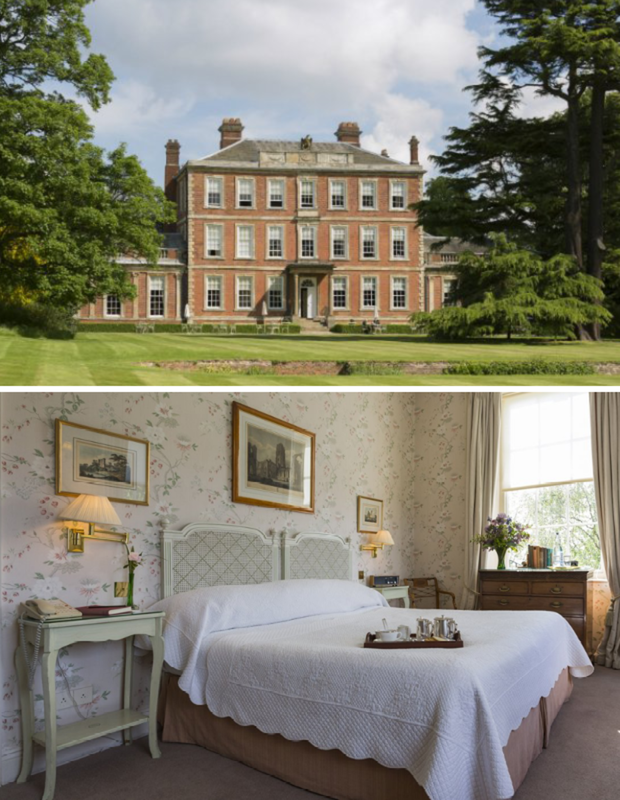 Originally built for a nearby manor house, the aptly-named Darcy House is surrounded by lavender beds, neat lawns, and a traditional English rose garden. 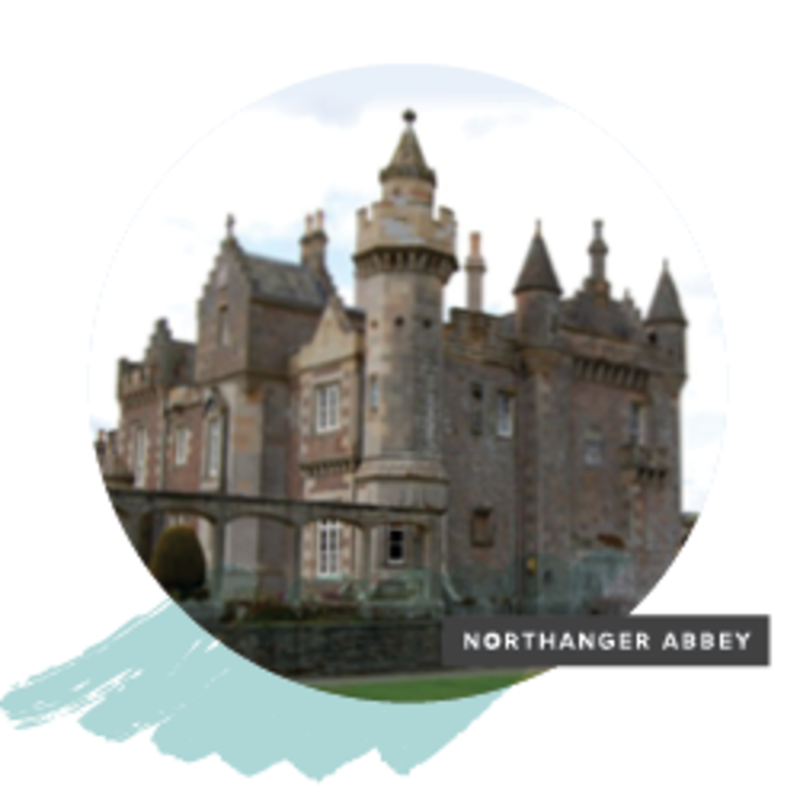 Enjoy your very own changing room, his ’n’ hers roll top bathtubs, and a Queen Anne-listed historic staircase, along with plush antique furniture and an impressive little art collection. Prices start at $1,400 a week for two. If you’re traveling with a large group and want something a little more to-scale, this Georgian vicarage Airbnb set in a two-acre garden in Marham, Norfolk, takes up to 10 guests. I can just picture the Bennet sisters flying around the rooms teasing each other and getting ready for a ball, Lizzy and Jane taking a turn around the gardens, arm in arm and deep in conversation. $535 a night for 10. 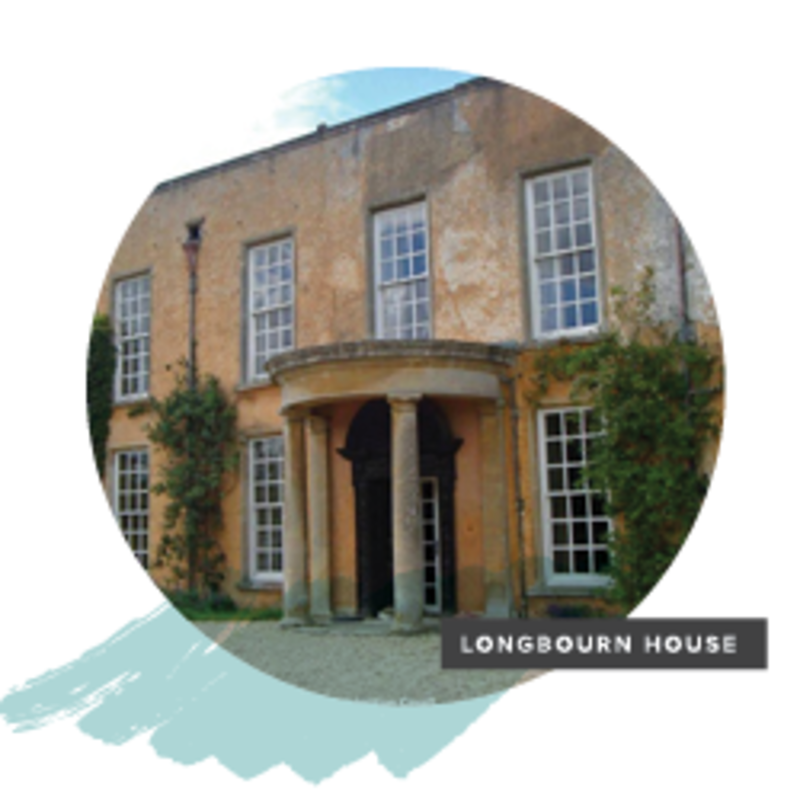 When Mr. Bingley and his party arrive at Netherfield Park, they cause an incredible stir bringing their wealthy city ways to the sleepy village of Longbourn, Meryton. 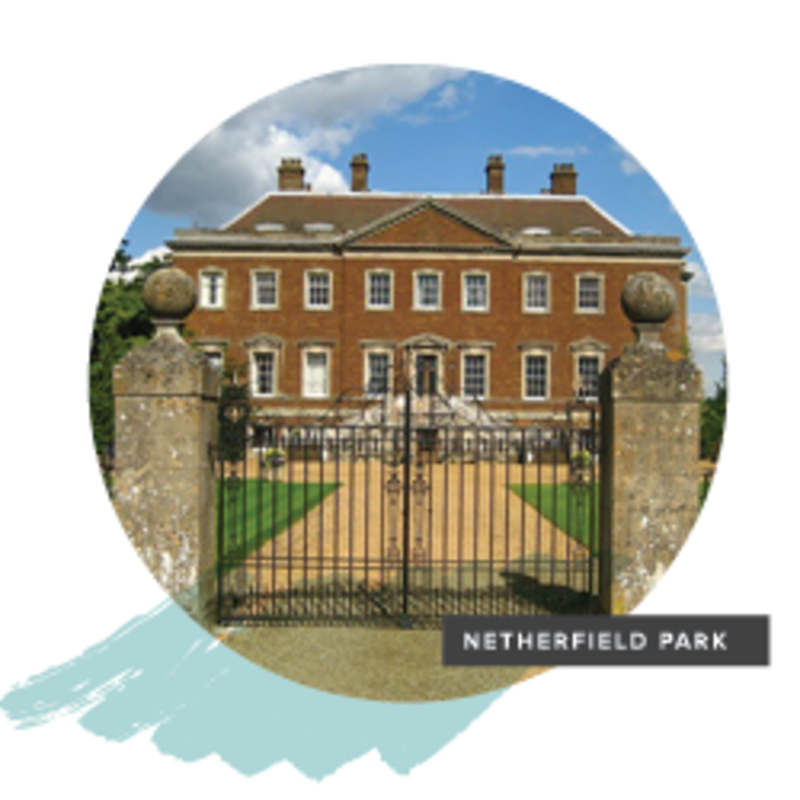 Netherfield Park is the city gentlemen’s ideal spot for a country sojourn and a spot of shooting. 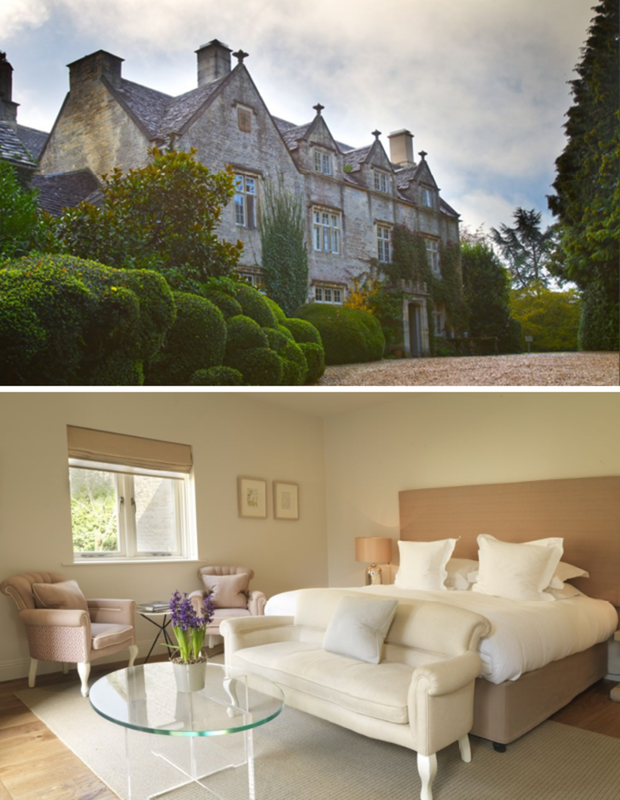 This historic manor house dates back to 1699, and has been lovingly restored and turned into a hotel, surrounded by acres of parkland that include fragrant rose gardens and a picturesque period ha-ha. 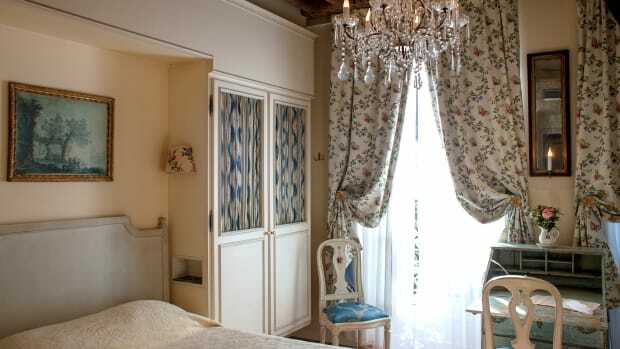 Decorated to maximize that just-stepped-back-in-time feeling, rooms are available from $140 a night and up. Austen writes that Mr. Darcy’s family home “was a large, handsome, stone building, standing well on rising ground, and backed by a ridge of high woody hills.” Hartwell House and Spa just an hour from London, Heathrow is an impressive historic house with 90 acres of landscaped parklands large enough to satisfy even the keenest of walkers. 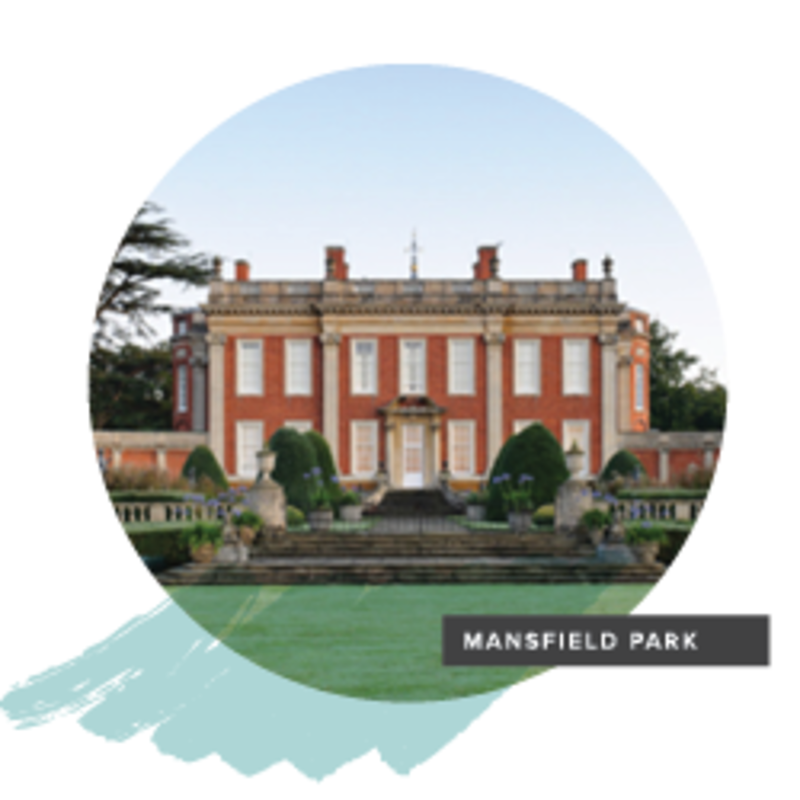 Rooms boast Rococo ceilings, and the grounds even feature a lake worthy of a Colin Firth-inspired dip (although, I wouldn’t recommend it—you won&apos;t be very popular with the hotel staff). Rooms start at $234 a night. 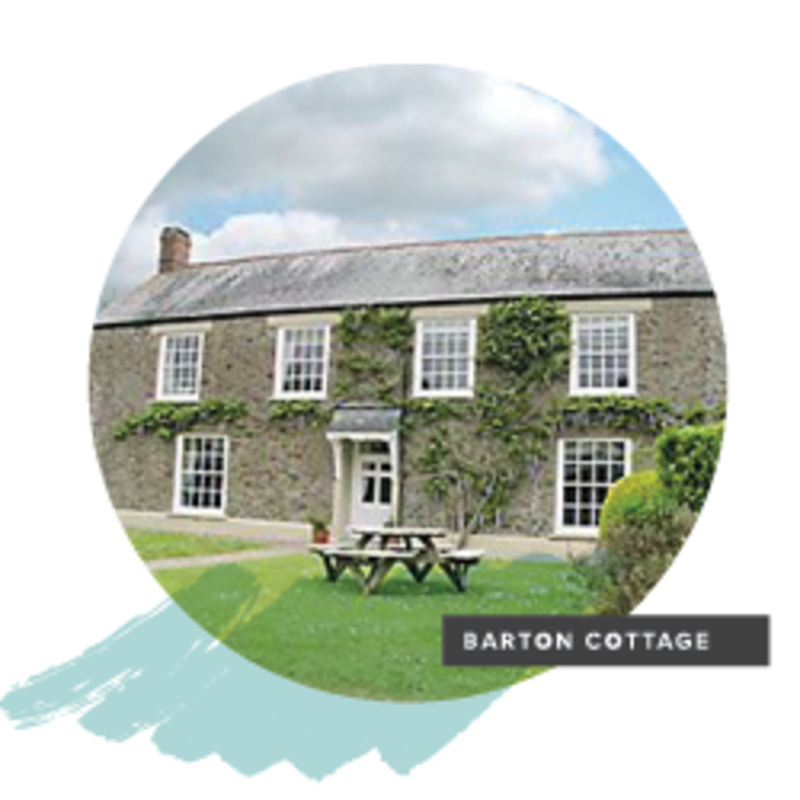 When the Dashwood family fall on hard times, they relocate to coastal Barton Cottage. 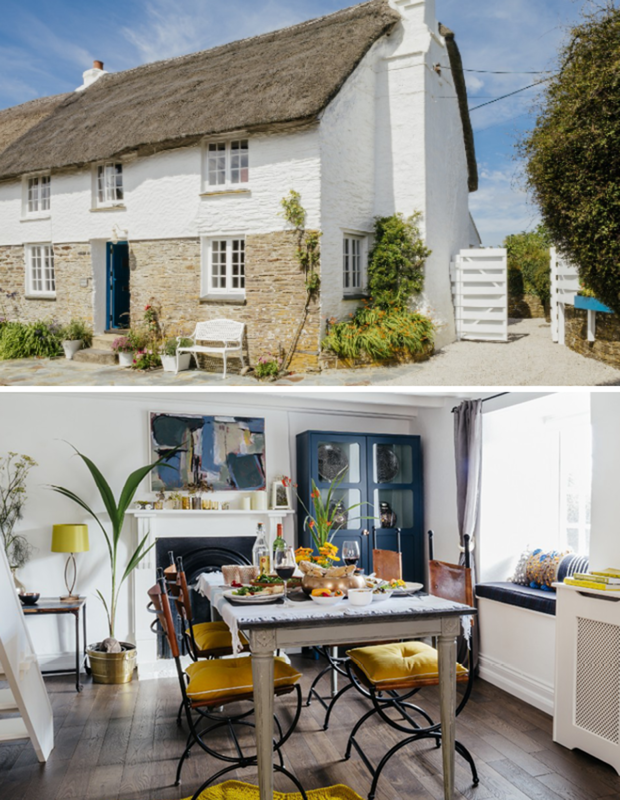 I can’t imagine anywhere more perfect to live out your daydreams of romantic cliff-top walks than in this adorable Unique Home Stays thatched cottage for two in Cornwall. 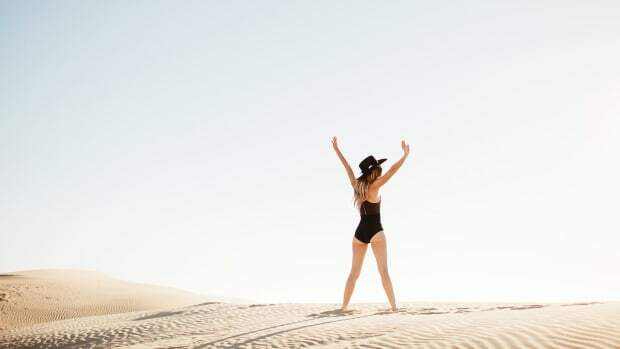 For adventurous types, the yellow sands of Pendower Beach are just a ramble away through fields and country lanes. The cottage gardens provide the perfect setting for reading and journaling. Inside, a log-burning stove to keep things cozy. 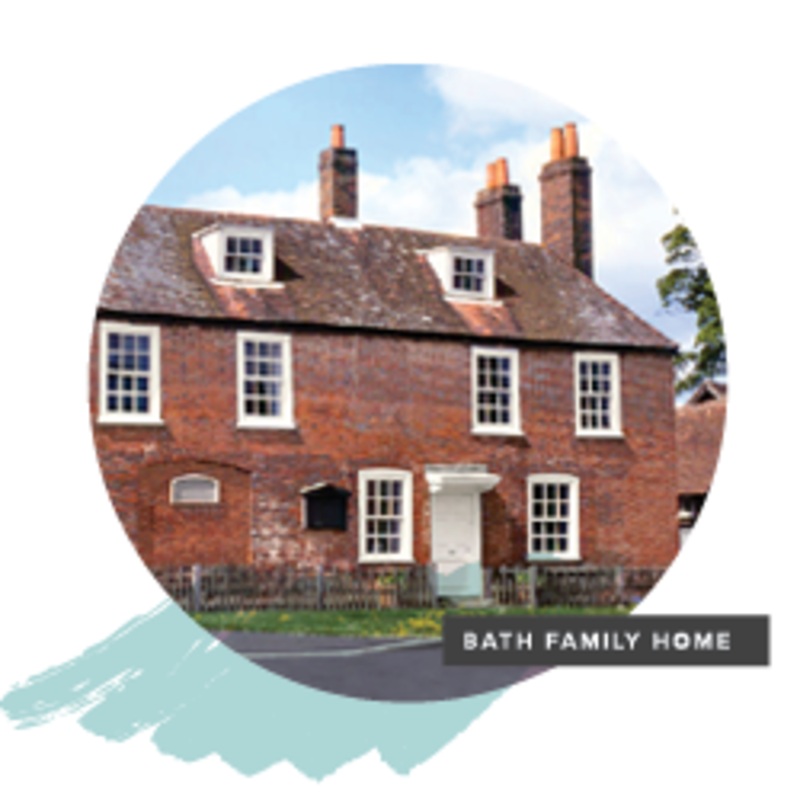 It’s a truth universally acknowledged that every Jane Austen–lover must eventually make their way to Bath at some point; not only did she spent a significant period of her life here, it also features prominently in Persuasion. 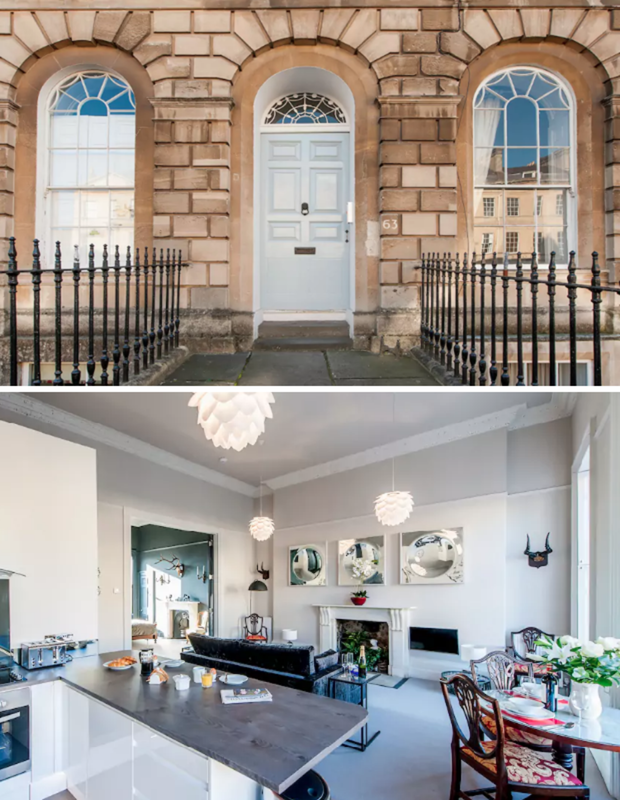 Live like the relocated Elliot family in this Georgian townhouse Airbnb for up to nine ($336 per night), and enjoy being right in the heart of the World Heritage City of Bath, a stone’s throw from the Roman Baths and the Pump Room that Jane Austen and her characters frequented. 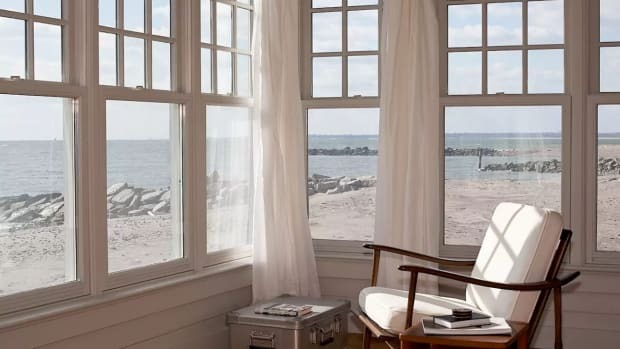 This more modest-sized townhouse accommodates up to four ($248 a night), has lovely views of Bath and Prior Park, and used to belong to a salt merchant (very Austen, don’t you think?). When Jane Austen wrote Emma, she famously said, "I am going to take a heroine whom no one but myself will much like." I know I’m not the only one who has a soft spot for this lovably flawed heroine—in fact, she’s one of my all-time favorite Austen ladies. 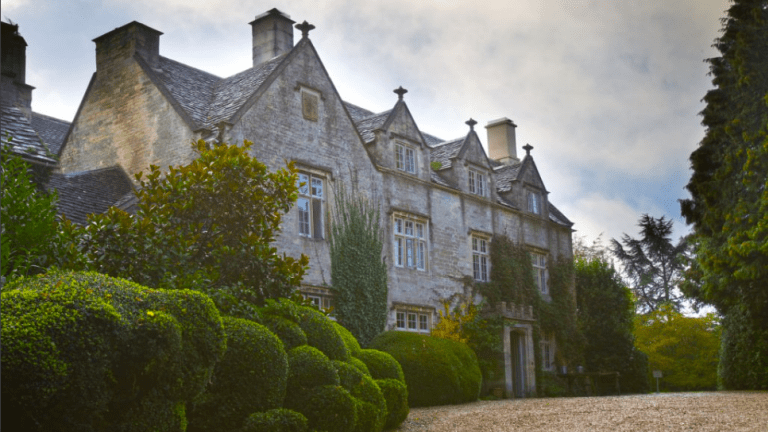 The luxurious Barnsley House spa and hotel seems like just the kind of place a real-life modern Emma Woodhouse and her hypochondriac father would reside, enjoying endless cream teas, constitutionals, and all manner of life’s finer pleasures. Barnsley is a beautifully preserved traditional Cotswolds village, complete with a pub and church, and just down the road from the village of Bibury, which artist William Morris declared to be “the most beautiful village in England”. The surrounding countryside is perfect for summertime picnics (sans the awkward scene on Box Hill), or brisk autumnal walks past winding country lanes flanked by hedgerows and fields enveloped in mist. Wait, where were we? Ah, yes. Rooms start at $260 a night. 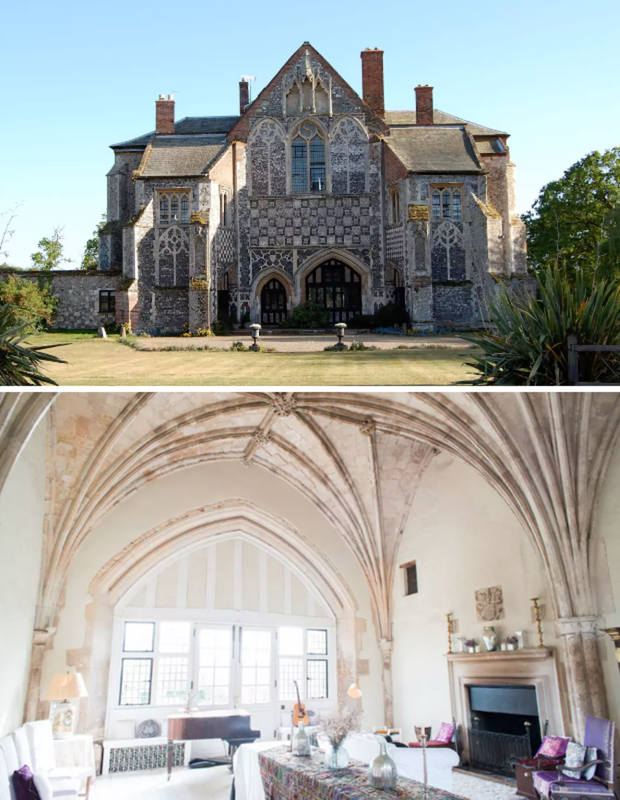 Channel your inner Catherine Morland and pretend you live in a Gothic novel at this too-dreamy-to-be-true converted priory in Suffolk via Airbnb. 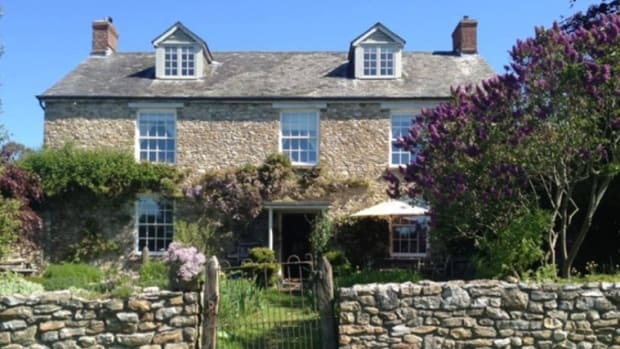 This beauty of a house used to be part of a 12th century Augustinian priory, and features breathtaking vaulted stone ceilings, open wood fires, and an antique grand piano. There are so many period features that “historic” doesn’t even begin to cover it. Set in eight acres of private parkland near the East Anglian Coast, Butley Priory is pleasantly remote and the perfect setting for a getaway with a large group. 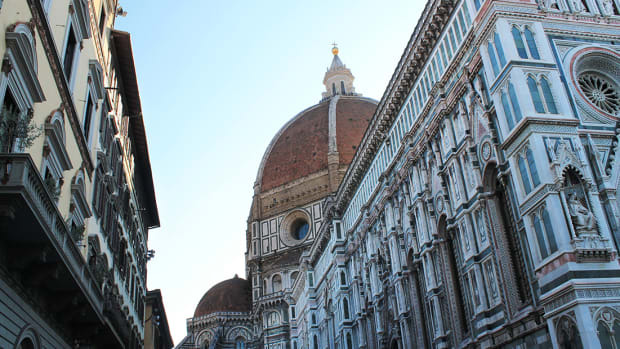 It will set you back $672 a night for up to 16 people, but oh, isn&apos;t it wonderful? 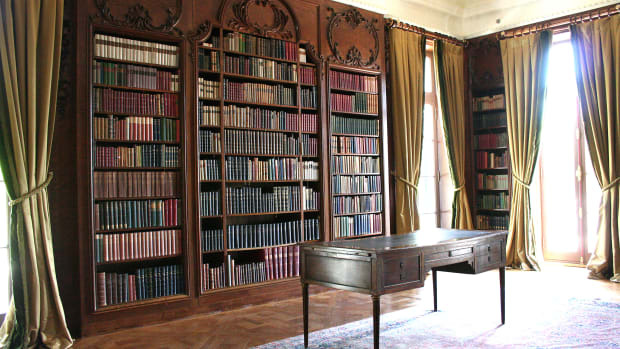 Probably because this novel’s heroine never seems completely at ease in her adopted home, I always imagine Mansfield Park to be the kind of place that has meticulous topiary knot-gardens, lots of polished wood and chandeliers. 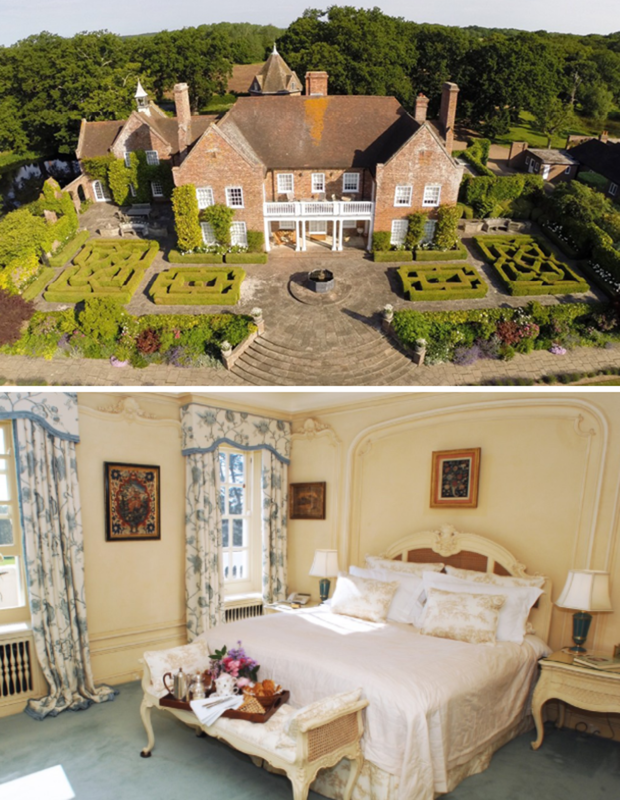 Pelsham Manor near Rye in East Sussex, which you can rent for a luxury holiday through Unique Home Stays, fits the bill perfectly. 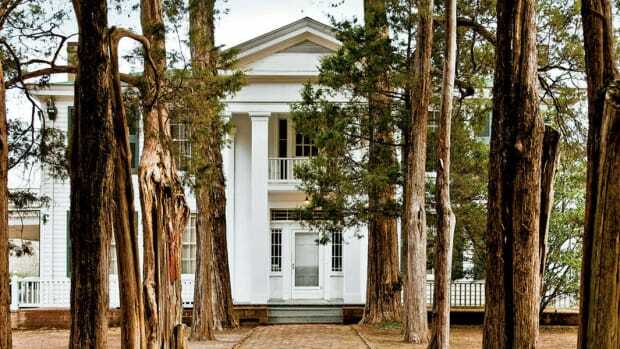 Complete with its own deer park, library, an in-laid marble bathroom, and grand balcony, this estate is the ultimate in period-themed accommodations, with plenty of nooks and crannies for an introvert like Fanny Price to hide. Prices start at $2,875 a week for up to 10 people, and you can organize a stay via www.uniquehomestays.com or +44(0) 1637 881183.